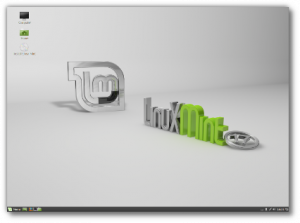 The latest Linux Mint release, Mint 17 “Qiana”, is now available on most or all eRacks systems. Either the Cinnamon or Mate editions, or KDE, XFCE, Debian (LMDE) are also available. Most or all of our dropdown OS choices have been updated, but if you don’t see what you’re looking for, please ask us by email: http://eracks.com/contact_us and we will add it or give you a custom live quote. UPDATE June 30th, 2014: All Mint17 installations are now V2.